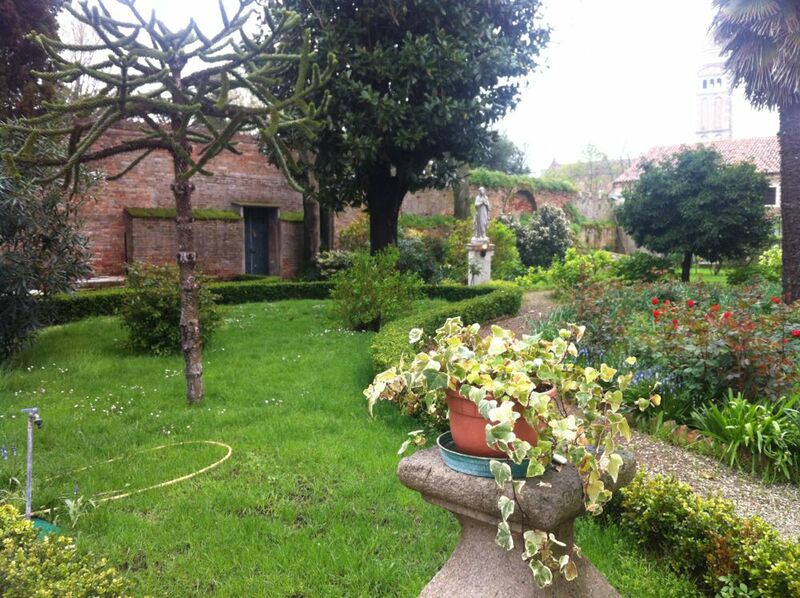 Besides the orchards of convents and monasteries, wealthy Venetians started from the 15th century to transform their courtyards into small gardens. 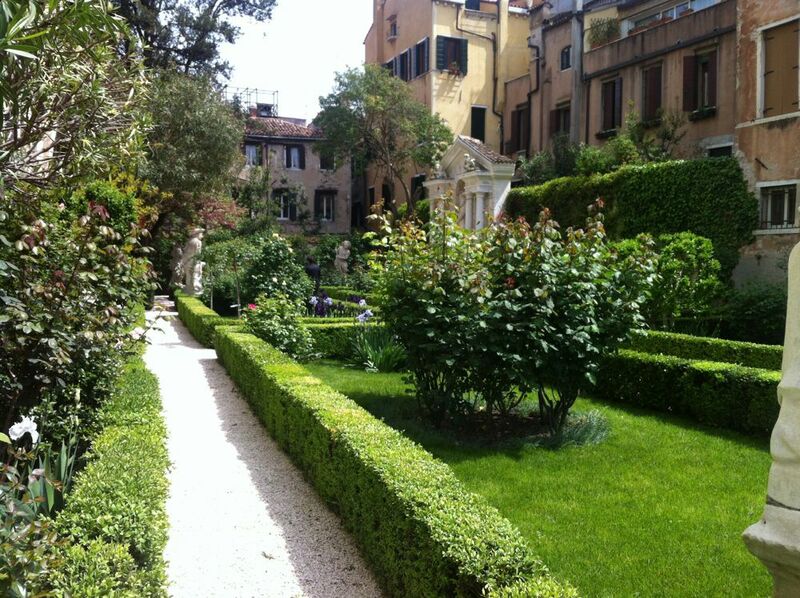 The style of gardening changed over the centuries but we can state some elements that remained constant over the time. 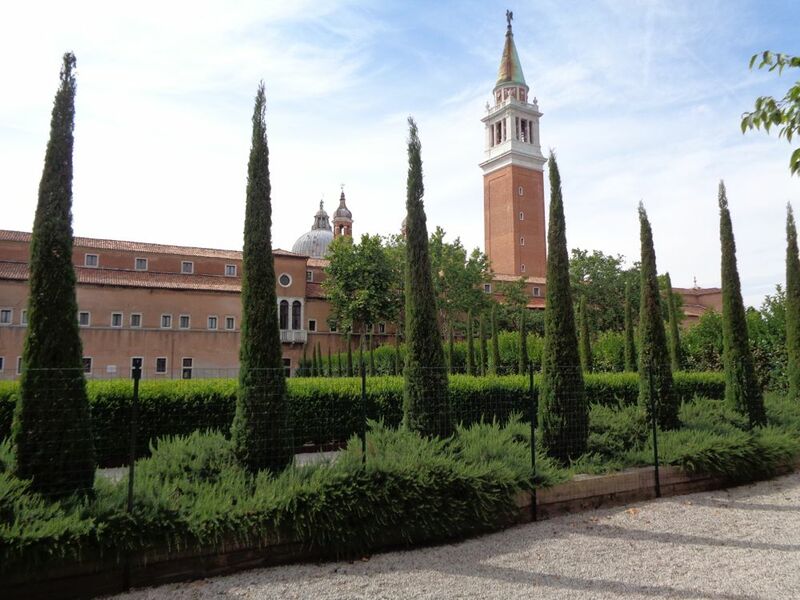 Venetian gardens belonged to a palace; they were a combination of nature and architecture. Around the gardens high brick walls separated them from the water of the canal. 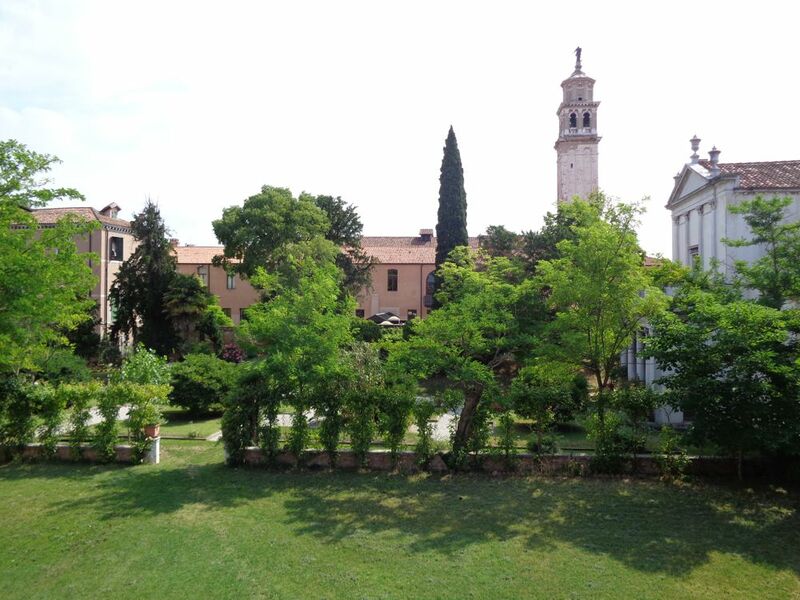 Today we have about 500 gardens in Venice. Most of them are private but there are some open to the public (admission). 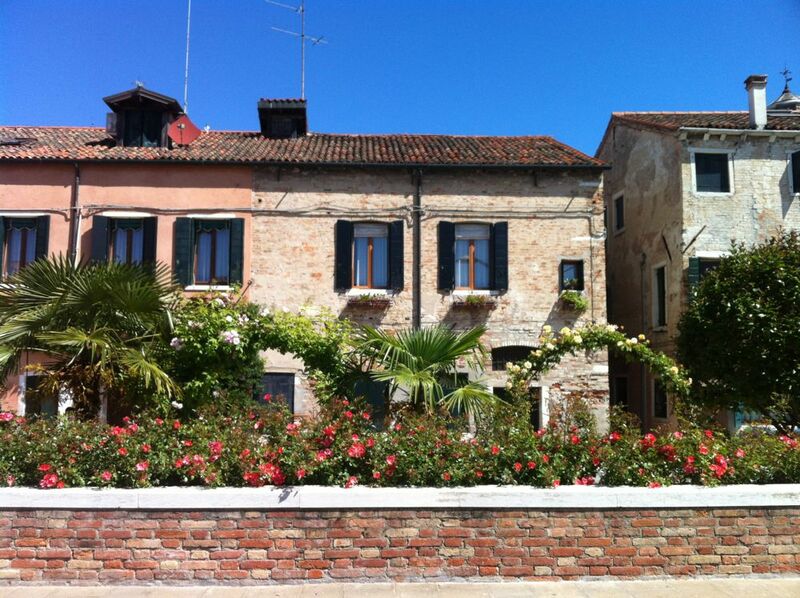 In the meantime Venetians have started to take more care of their courtyards and also of spaces, which are usually forgotten by the administration giving birth to some urban gardens like in other cities. 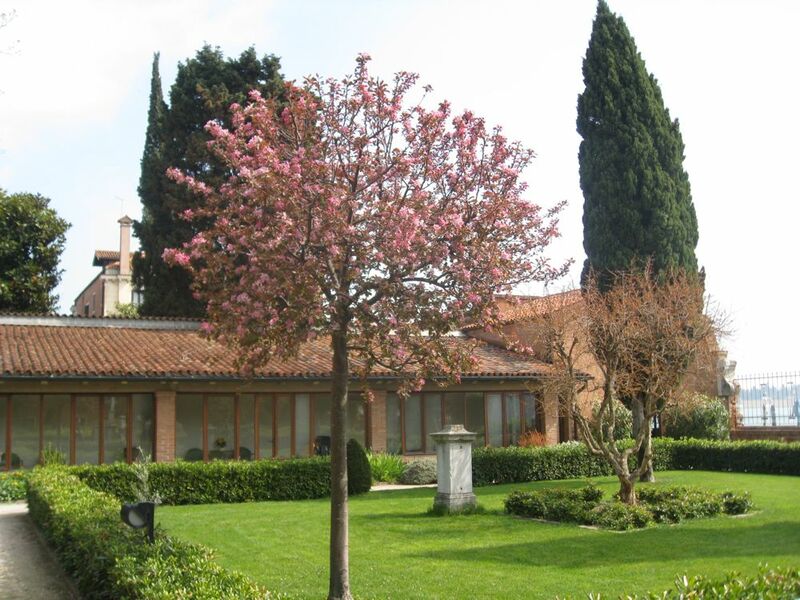 If you plan to come in spring to Venice – and if it doesn’t rain as it might happen! 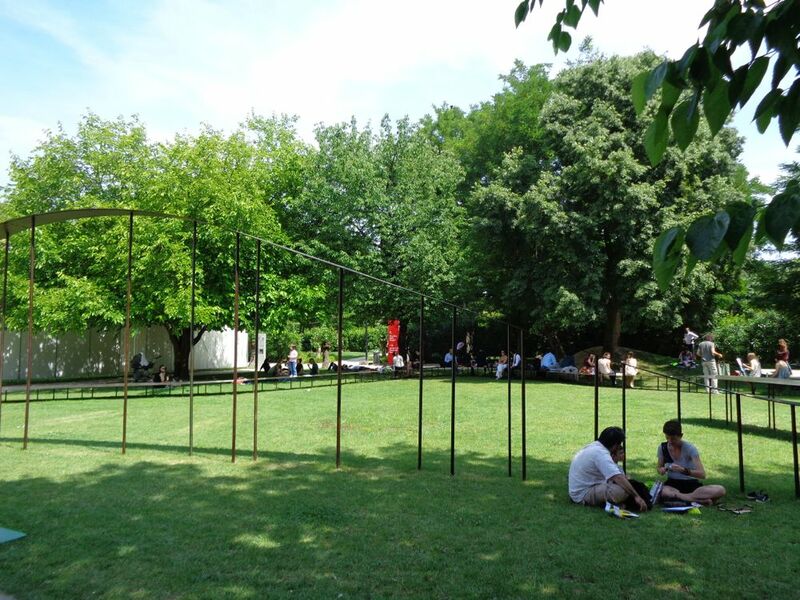 – you’ll be surprised by the many enchanting green areas of the city. 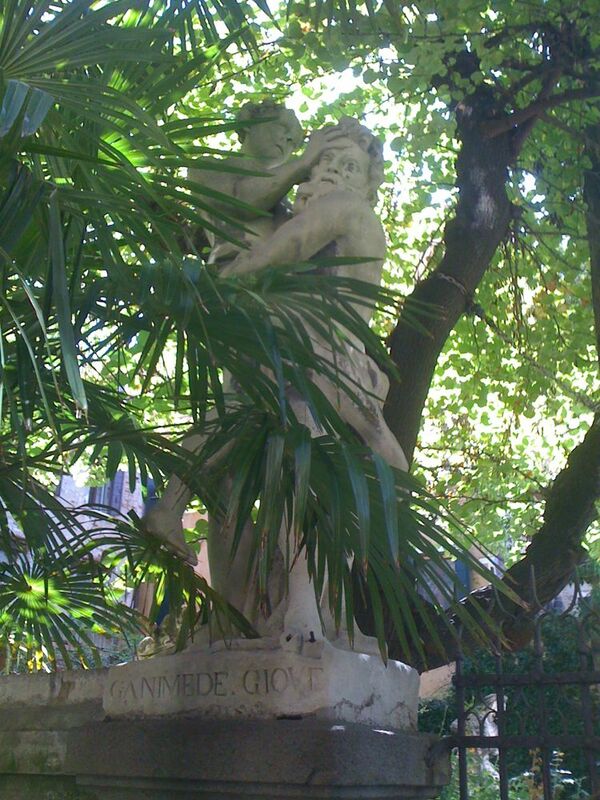 This entry was posted in News and Curiosities and tagged gardens, Gärten, giardino Fortuny, palazzo Malipiero, palazzo Zenobio, private tours, San Giorgio, slow-venice.com, venedig, Venice by slow-venice. Bookmark the permalink.